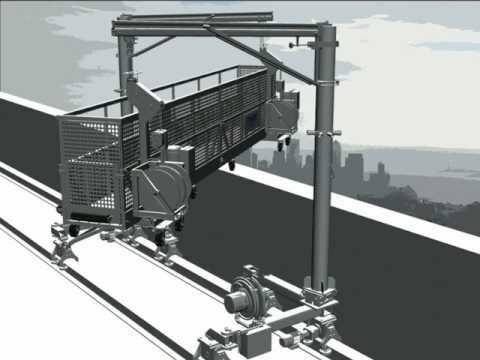 Scan Rent is one of the leading construction material hoist companies in Melbourne, known for providing easy access to vertical heights in residential, industrial, and commercial sectors. 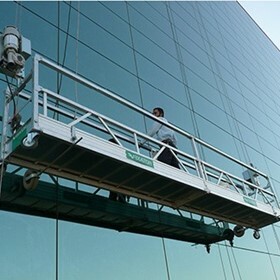 It’s a brand name, famous for providing world-class construction material hoist services and products in Australia. 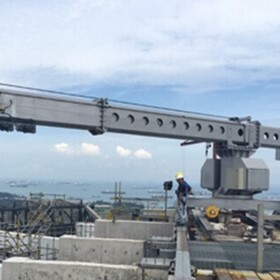 We provide a wide range of building material hoists in different sizes and loading capacities, which are ideal for providing lifting solutions to new construction, refurbishment work, furniture lifting, cargo, building equipment, and scaffolding applications. 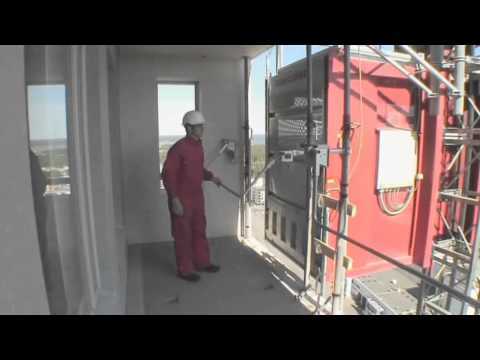 Scan-Rent provide a range of products to purchase or rent and these include: Mast climbing work platforms, Personnel & material hoists, Cable suspended platforms (Swings), Material hoists, Permanent lifts, BMU (Building Maintenance Units). 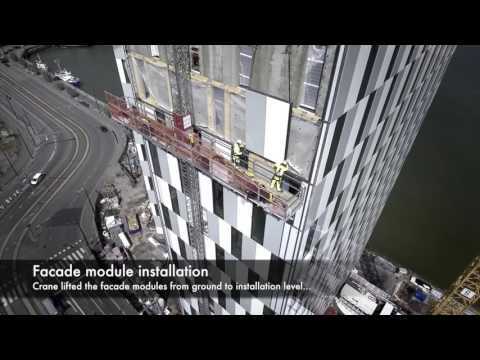 Scan-Rent provides end-to-end vertical access solutions and full services from pre-delivery risk assessment, delivery, installation, erection, maintenance and dismantling, ensuring that your project is completed safely and on time. We service all brands in the market including Scanclimber, Raxtar, GEDA, Fixator and other various brands.